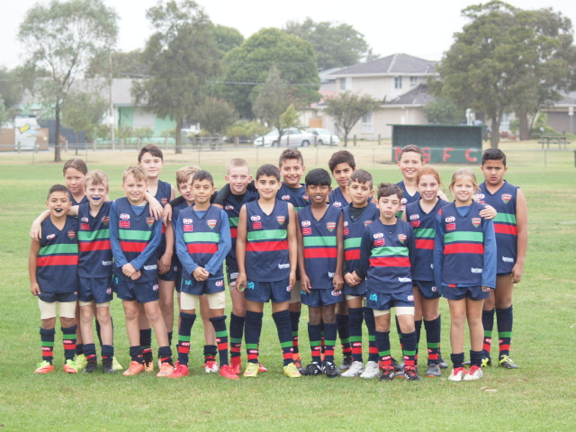 All Junior’s matches are on Sundays at Mutton Reserve. Junior football is a great way to help your child get fit, develop discipline and gain new skills. It is also a fantastic way to make new friends and have fun! New players are always welcome. Anybody seeking to become part of the club should contact us or attend a training session. Training is on Wednesday and Friday nights at Charles Mutton Reserve, which features 2 sporting ovals.